Oct.2009, Dolina Hamilton (nee McKinnon) Please add these names to the Tureen Street School picture. 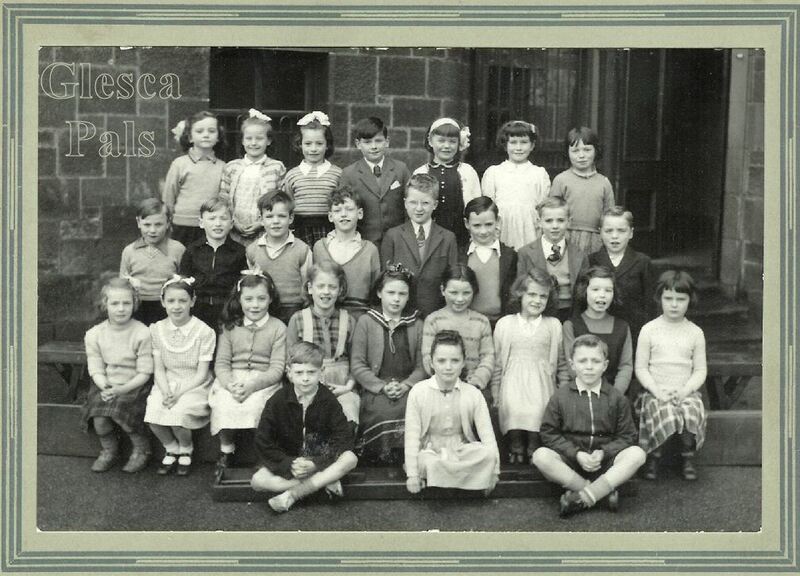 Re the 1955 Photo of Tureen Street School, in the back row no 1 is Agnes Barbour (she has been my best friend since before we started school) and I am no. 6 - Marie Anderson.